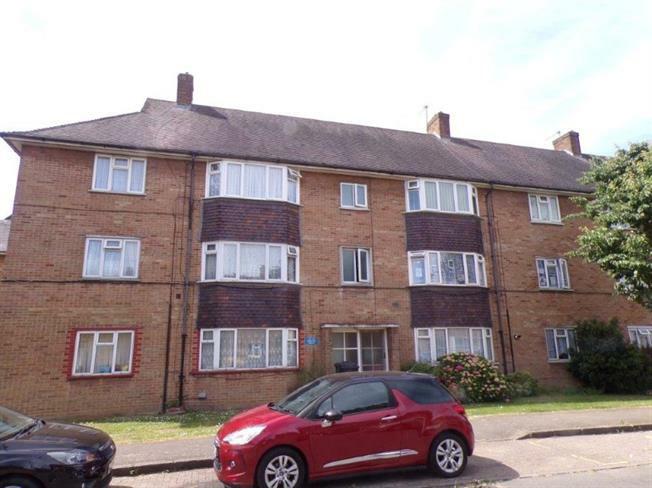 2 Bedroom Flat For Sale in Enfield for Asking Price £325,000. Two bedroom first floor flat situated within easy access to the A10 and M25. The closest Train Station is Turkey Street Station.